Away Resorts prides itself on its on-park facilities and entertainment programme, but there is also plenty to do for guests who want to venture out of the park for a few hours. Away Resorts loves a holiday park on an island so it made complete sense for the company to buy this little gem on the island of Mersea in the Blackwater Estuary just off the Essex coast. There are some great places to explore on the island which covers seven square miles, from its beautiful, sandy beaches, and boat tours around the island to learn about its history and its wildlife, to long walks through Cudmore Grove Country Park, which has an abundance of wildlife. Enjoy a beer or two at Mersea Island Brewery or if you love a glass of vino, check out the island’s vineyard. 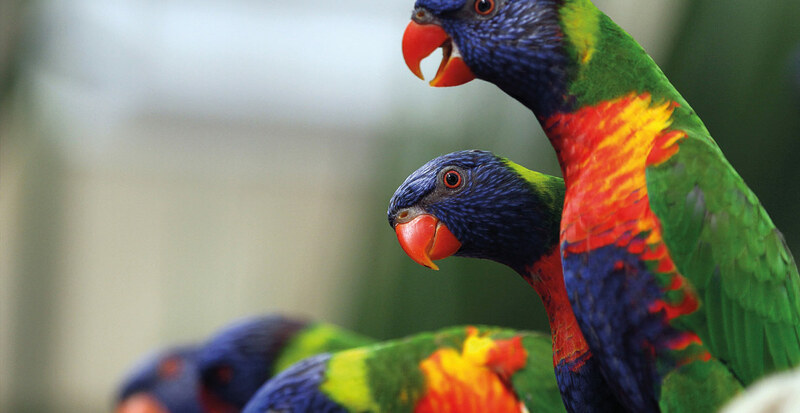 Further afield from the island, just nine miles away, is the Roman town of Colchester, which is a great day out for all the family with an impressive, perfectly preserved Norman castle and a zoo, which boasts 260 rare species. Find out more about the local Mersea Island area by clicking below. Away Resorts’ coastal escape at Whitecliff Bay on the Isle of Wight ticks all the right boxes for holidaymakers looking for a great British seaside holiday. Whitecliff Bay is located on the southeast of the island, just a stone’s throw away from the spectacular Culver Downs, popular with the likes of adventurer Bear Grylls, who described sea-cliff climbing at the Downs as one of his top 10 places in Britain. There is so much to see and do on the Isle of Wight, which makes it a popular place to visit again and again with many holidaymakers. A stay on the island wouldn’t be complete without a visit to the Needles, Blackgang Chine theme park, Carisbrooke Castle, Dinosaur Isle at Sandown, the Garlic Farm, Shanklin Chine, the Amazon World Zoo Park and Queen Victoria’s holiday residence of Osbourne House. A ride on the Isle of Wight Steam railway is also a must on any holiday. And of course while there are all of these attractions to visit. There’s a packed calendar of festivals and events throughout the year, including the Isle of Wight Festival, Bestival, the Garlic Festival, Cycling Festival and Cowes Week. Find out more about the local Whitecliff Bay area by clicking below. Also on an island just off the south coast is Away Resorts’ entertainment-focused Mill Rythe Holiday Village. 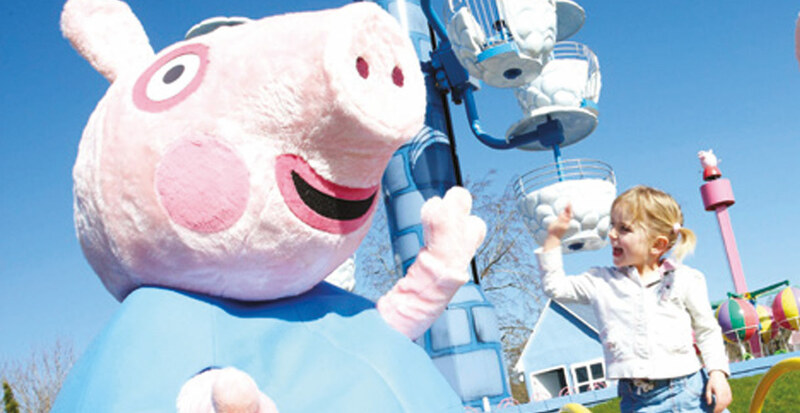 While there are activities and facilities to enjoy during the day on park, there are plenty of attractions close by if you are feeling adventurous, including Marwell Zoo, Funland Theme Park, Peppa Pig World and Go Ape tree-top adventure course. For active types, Hayling Island’s location on the Solent makes it the perfect spot for water sports, in particular kite surfing, windsurfing, (which was invented on the island), jet-skiing and sailing. 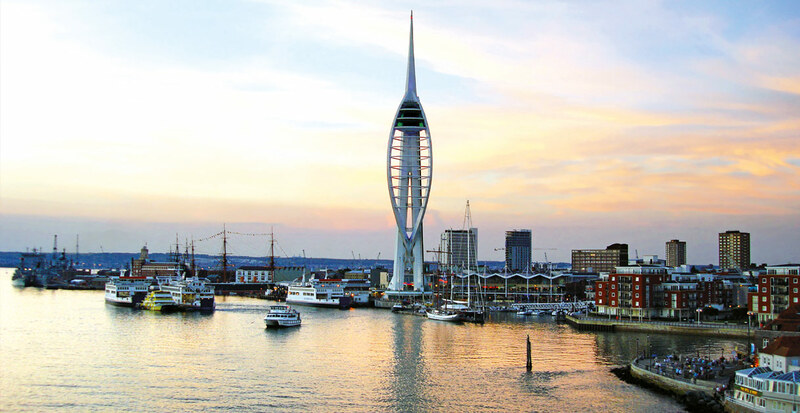 A visit to Portsmouth delivers a big bang for your buck with a number of attractions to visit, including the Naval Dockyard, home to HMS Warrior 1860, HMS Victory and the Royal Navy’s most famous warship, Henry VIII’s Mary Rose, the Charles Dickens Birthplace Museum and the Emirates Spinnaker Tower. At 170 metres high, the tower boasts breathtaking views across the Solent. If you have some time to squeeze in a bit of shopping, head to Gunwharf Quays, home to 95 designer outlets and a 14-screen cinema as well as a plethora of restaurants. Find out more about the local Mill Rythe area by clicking below. Located in Lincolnshire, this lakeside retreat has plenty of activities on the park to keep guests happy, but for those keen to explore the local area, there is plenty to see and do. A short drive from the park is the Battle of Britain Memorial Flight Visitors Centre, where visitors can get up close to the flight’s historic aircraft. History lovers should head to the magnificent Tattershall Castle. Work on this red-brick castle began in 1434 making it one of the first of its kind in England. The National Trust puts on a programme of events throughout the year at the castle, including re-enactments, children’s trails, ghost walks, themed arts & craft activities and festive markets. 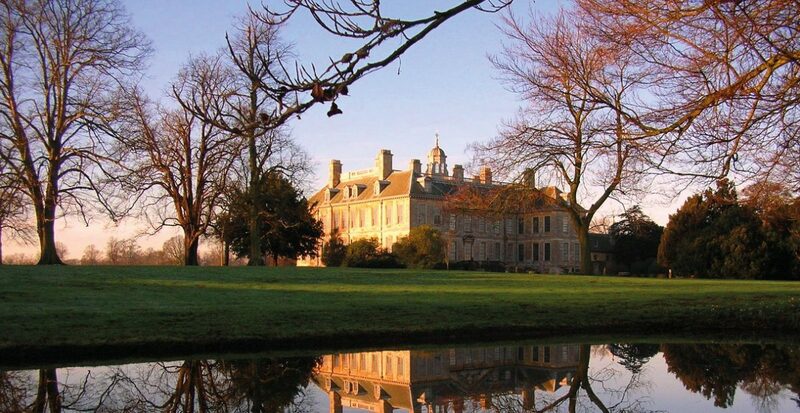 Belton House is also a beautiful location with scenic views and stunning architecture. The seaside resort of Skegness has all of the traditional pastimes you would expect from a seaside town on the east coast. Think donkey rides, prize bingo, fish and chips, illuminations and of course the great Fantasy Island amusement park, bursting at the seams with rides and rollercoasters. It also lays claim to having Europe’s largest seven-day market. Another great day out is a trip to Lincoln to roam the cobbled streets of this ancient city. Its cathedral, commissioned by William the Conqueror in the 11th century, is home to one of only four remaining original copies of the Magna Carta. Find out more about the local Tattershall Lakes area by clicking below. If you love the great outdoors, then you will adore Barmouth Bay, which is set in a stunning beach-side location in North Wales, at the foot of the mountain ranges of Snowdonia National Park. Snowdonia is a great place to explore on foot – as long as you have your walking boots – with lots of guided pathways through the national park and up to the peak of Snowdon, Wales’ highest mountain. There’s also the opportunity to explore the mountains by bike, with cycle routes for all kinds of cyclists. However, if you would rather explore the park from the comfort of a train, then hop on the heritage train services of Snowdon Mountain Railway or the Ffestiniog Railway. If you like a castle or two, then head to the beautifully intact, medieval Caernarfon Castle. 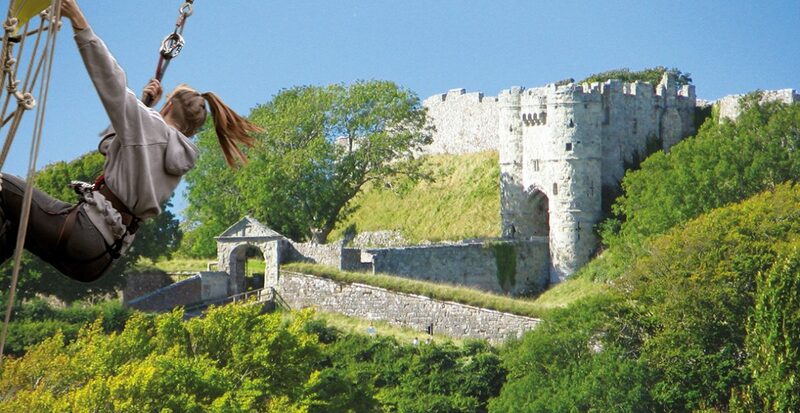 There is also Harlech Castle, a medieval fortification, constructed on top of a spur of rock close to the Irish Sea. While at Barmouth, make sure you explore the Llechwedd Slate Caverns on a deep mine tour with guides that will bring back to life the stories of miners that worked in the caverns in the 19th century. And if you are a big fan of Arthurian legends, then make sure you pay a visit to King Arthur’s Labyrinth, where a hooded boatman will guide you on an underground boat through a waterfall to a land of myths and legends – a great underground storytelling adventure. Find out more about the local Barmouth Bay area by clicking below.